FOCUS TRANSPORT: Shoveller Appointed Managing Director of Stagecoach Group's UK Rail Division. Shoveller Appointed Managing Director of Stagecoach Group's UK Rail Division. Stagecoach Group plc has announced the appointment of Tim Shoveller as Managing Director of the Group's UK Rail division. 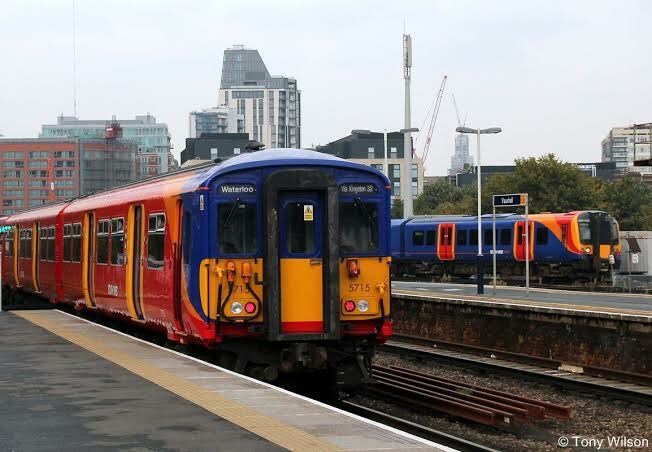 Tim Shoveller (43), who has nearly 25 years' experience in the rail industry in the UK, has been Managing Director of South West Trains for the past four years. Reporting directly to Stagecoach Group Chief Executive Martin Griffiths, he will have responsibility for the management of the Group's existing rail businesses and new business development opportunities. 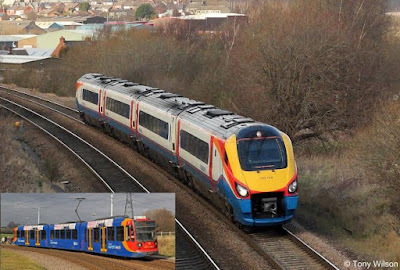 Stagecoach's UK Rail division includes South West Trains, East Midlands Trains, Virgin Trains East Coast and the Supertram light rail network in Sheffield. Tim Shoveller, who has also previously been Managing Director at East Midlands Trains, joined Stagecoach Group in 2007. He joined from Virgin Trains where, as Business Development Director and previously Operations Director, he played a key role in the success of Virgin Trains West Coast. Before that, he was Operations Director at Midland Mainline and he has also held a senior position at Eurostar. He is also a Fellow of the Institution of Railway Operators. Both appointments are effective from 1 February 2016. Stagecoach Group Chief Executive Martin Griffiths said: "We have a strong rail business and a portfolio of franchises which extends through to 2023, with further expected opportunities to bid for a number of contracts over the next two years. "Tim has made a significant impact at South West Trains over the past four years, including leading our ground-breaking alliancing with Network Rail. He has extensive management experience and first-hand insight into large parts of the UK rail network, as well as a strong commitment to safety, customer service and partnership working with stakeholders. "Christian has a strong understanding of the South West Trains network and the key priorities ahead. He has played a central role in the development and delivery of our capacity enhancement plans in Partnership with Network Rail and the Department for Transport. This includes the introduction of additional carriages, the procurement of a new fleet of suburban trains, and the forthcoming major redevelopment of London Waterloo. "This is a very exciting time for Stagecoach, which is a leading operator in the UK rail market. These new appointments will put us in a strong position as we seek to transform the travel experience for our customers, grow our business and develop a strong bid for the new South Western rail franchise in 2017. I would like to wish Tim and Christian well in their new roles." Commenting on his appointment, Tim Shoveller said: "Stagecoach is widely recognised as one of the most dynamic and innovative operators in the rail industry. 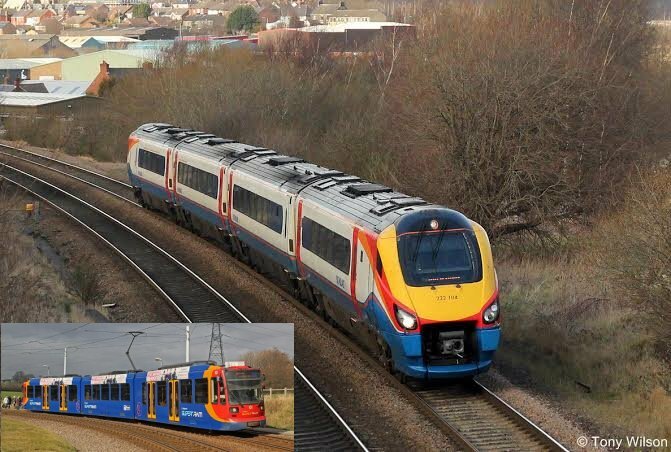 As well as having a significant share of the UK passenger rail market, Stagecoach has built an excellent reputation for safe, high-quality rail services and strong partnership working with rail industry stakeholders. "I am delighted to be heading the Group's UK Rail division. We have a highly professional team with a great track-record of delivering consistently high levels of service to our customers and good value to taxpayers. I'm looking forward to meeting the challenges and delivering on the opportunities ahead." Christian Roth added: "I am very proud to have been given the opportunity to lead what is one of the most important rail networks in the UK and Europe, both in terms of the economy and connectivity for communities. 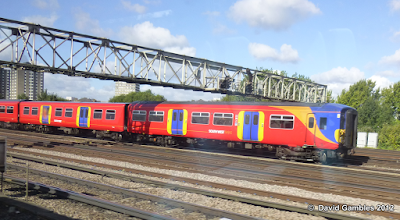 "We have a fantastic team of people at South West Trains and exciting plans to transform the service we provide for the customers who make 230 million journeys on our trains every year. 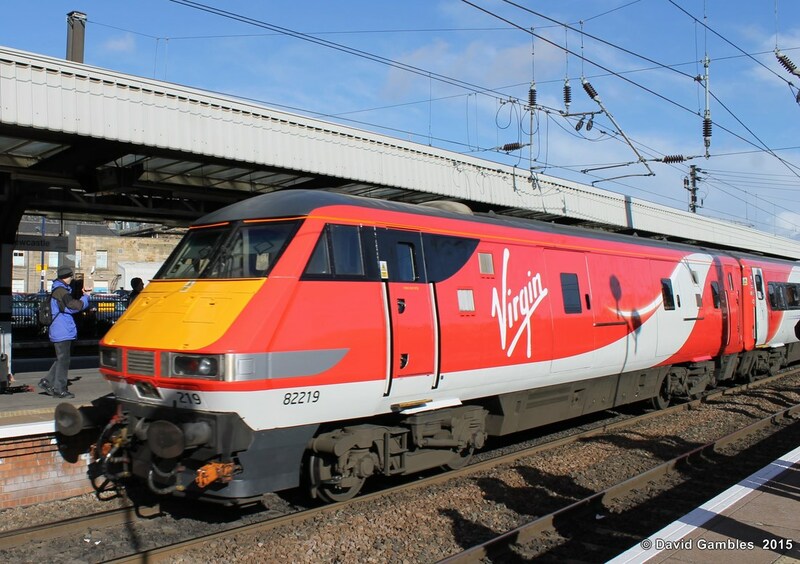 There is a major and challenging programme of work ahead to deliver vital new capacity on our network, but I am confident our management team and employees will deliver for our passengers."